I love love loved my hoodie! It’s so soft and the picture is perfect. I even requested that the picture be put on the back and they dd it no problem!!!! the hoodie is really comfy and baggy, I'm obsessed and definetly will order one again! Exactly what I expected, love the printing colors, I'll be ordering more soon. The image came out perfect! It was exactly what I was expecting! It is comfy and cozy~~! 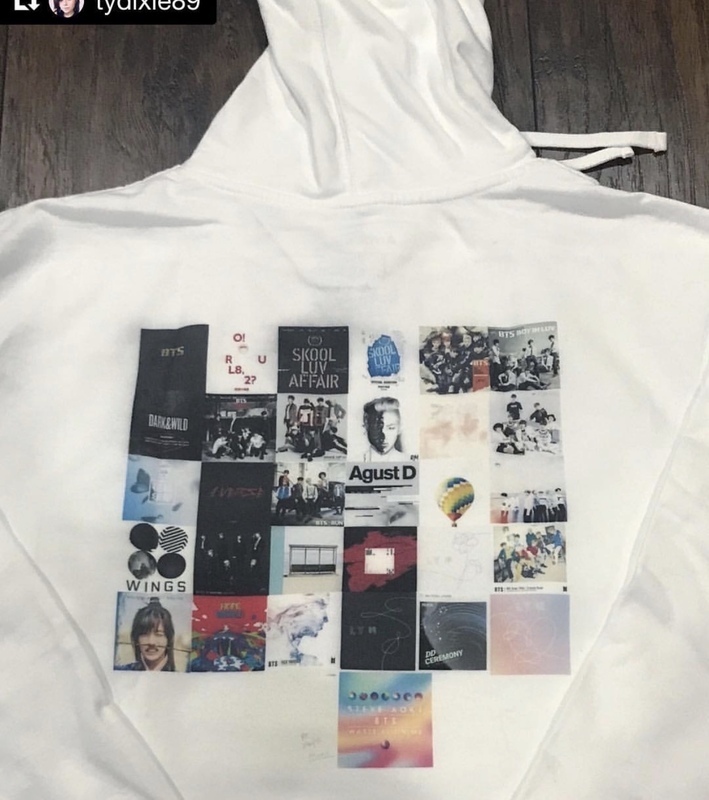 When I got my custom hoodie, I was completely in love at first sight, the picture was clear and it was correct size and the overall quality is amazing, the fabric is soft and warm and I love it!!!! I will purchase again! !